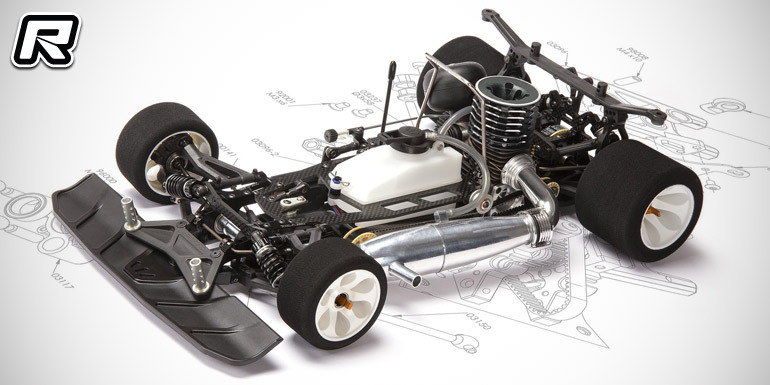 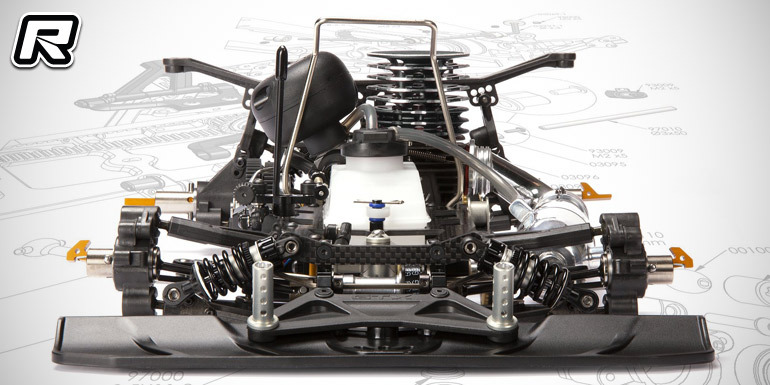 Coming from WRC Racing is their new GTX.5 1/8th scale nitro on-road kit. 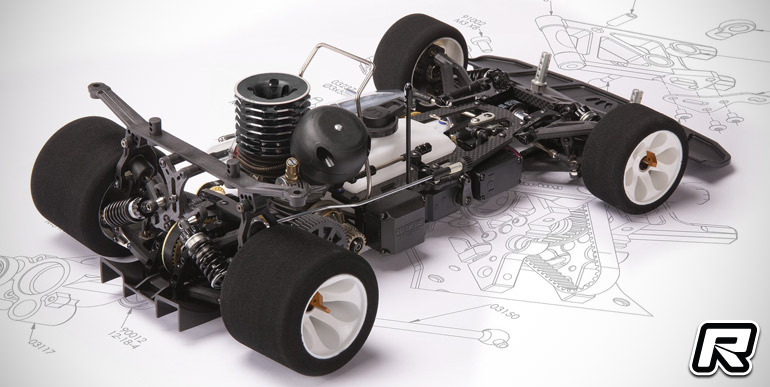 Based on the proven GTX platform the car features some subtle updates such as lightweight front and rear 7075 aluminium wheel axles for reduced unsprung masses while the redesigned chassis allows for a lower fuel tank positioning. 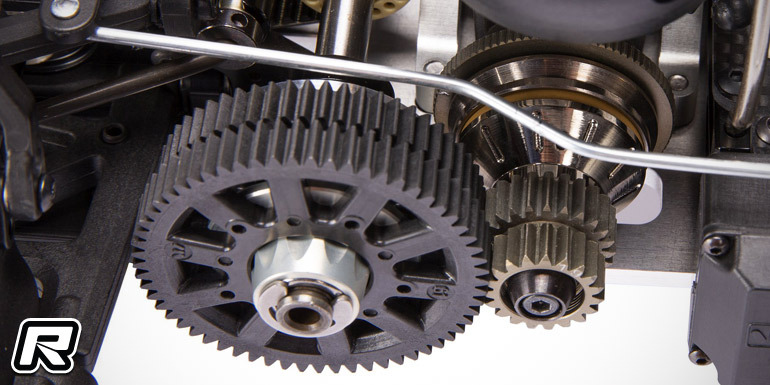 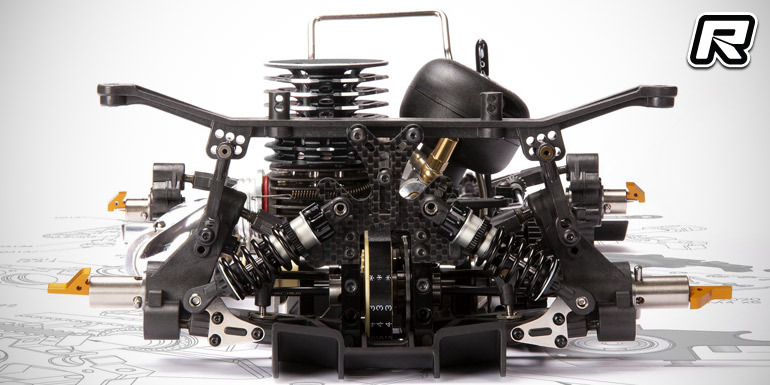 On the drivetrain side of things the new car rocks redesigned gears made of an improved plastic compound, a new clutch bell and updated rear driveshafts. 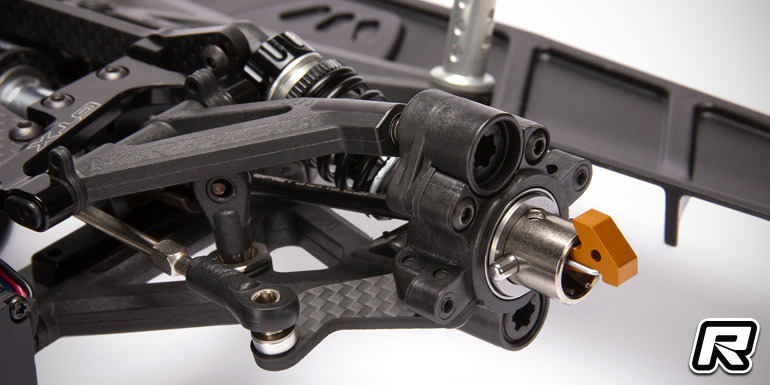 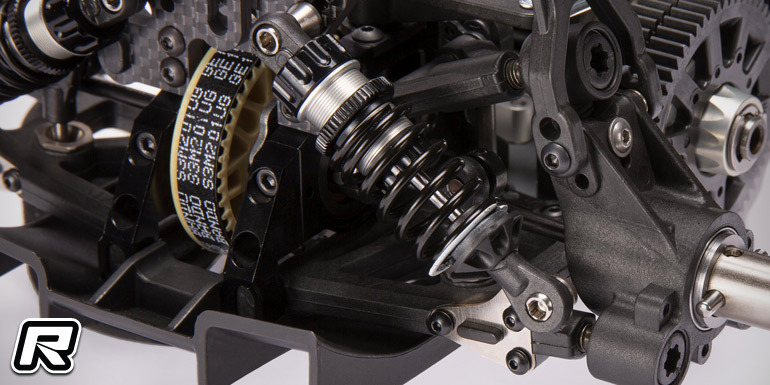 The kit is rounded out by new front and rear shock absorbers.